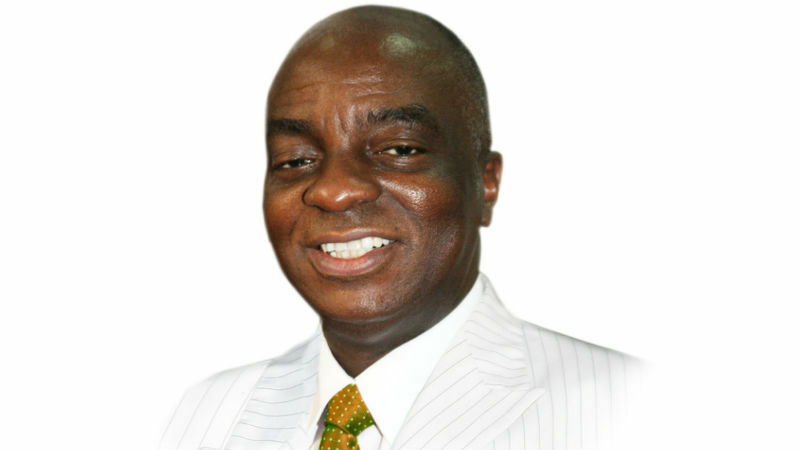 David O. Oyedepo (born September 27, 1954) is a Nigerian Christian author, architect, preacher, the founder and presiding Bishop of the megachurch Faith Tabernacle in Ota, Ogun State, Nigeria, and Living Faith Church Worldwide, also known as Winners’ Chapel. Oyedepo is the senior pastor of Faith Tabernacle, a 50,000-seat church auditorium, reported to be the largest church auditorium in the world by the Guinness Book of Records. The Winners’ Chapel network of churches is located in over 300 cities, in all states of Nigeria, and in several cities in 45 African nations, Dubai, the United Kingdom and the United States. Oyedepo has been seen as one of the pioneers of the Christian charismatic movement in Africa and has been referred to as one of the most powerful preachers in Nigeria. He is the Chancellor of Covenant University and Landmark University. He was named in 2011 by Forbes magazine as being the richest pastor in Nigeria.